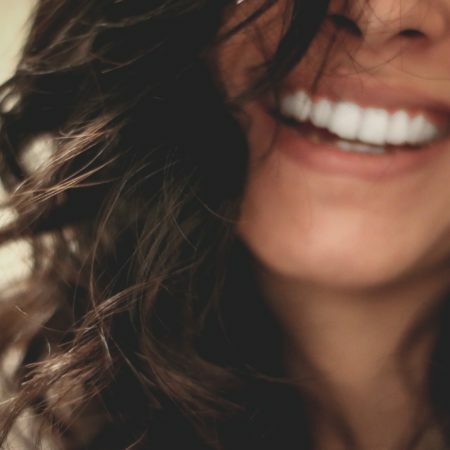 I used to be the girl who washed her hair daily – used a hair dryer daily – even curled my hair daily! I used to spend 45 minutes each morning just to fix my hair! But as motherhood hit me hard back in the mid 90s, I realized that I needed some major short cuts to my morning routine! 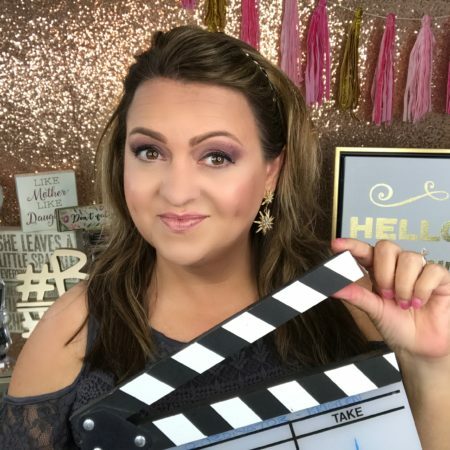 My first baby was so demanding and uncomfortable with colic, and my husband was deployed with the military for most of our first 5 years together, that I had trouble finding the time to get a shower. Some days I barely even brushed my hair! Out of necessity, I started skipping days for washing my hair. And my hair adapted to going longer in between washings. 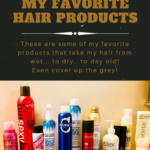 As we moved from state to state to follow my husband’s military career, I of course had to find new hairdressers who helped me keep up with my hair routine and that is how I found some of my favorite products (some of which that are now hard to find)! 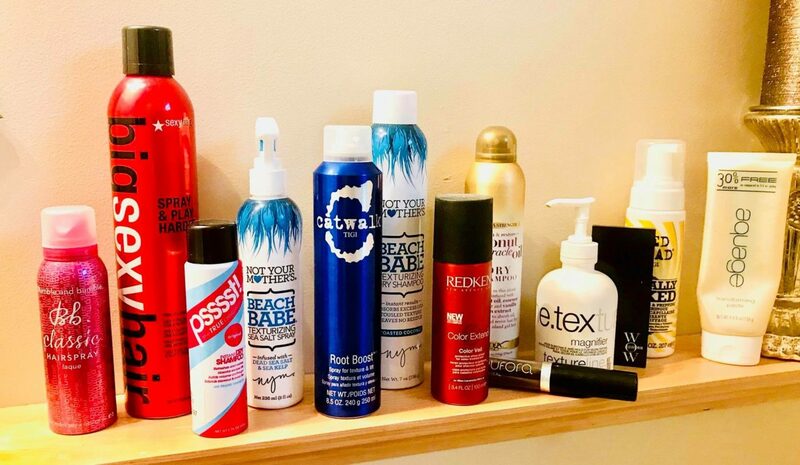 Some tips I received from various hair stylists, I still use today, like switching out my shampoo and conditioner each time I empty a bottle so my hair doesn’t become weighted down with any buildup from any one product. In case you missed it, here’s a list of the products I mentioned! What are your favorite hair products? Do you have a dry shampoo that you love? Drop me a comment below and let me know what products you can’t live without! I’d love to hear from you!